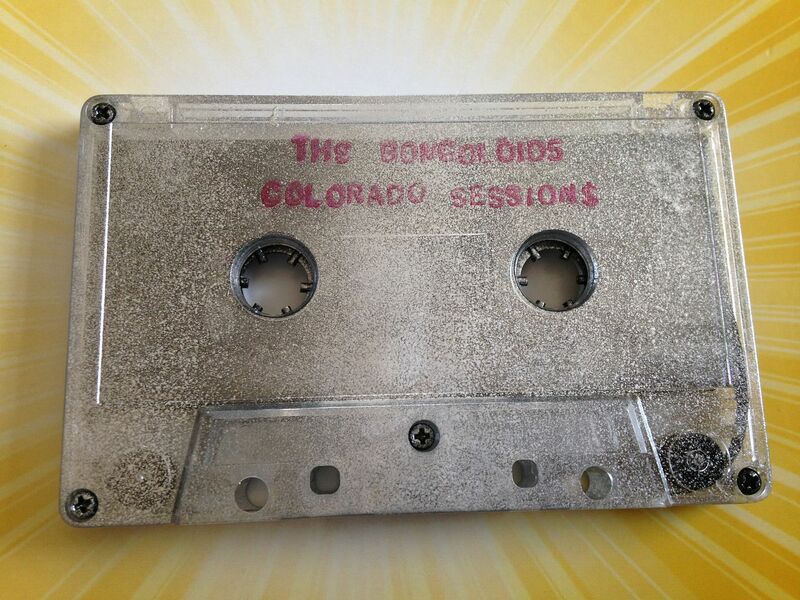 I find it rather amusing that this is called "Colorado Sessions" and is by The Bongoloids since marijuana is legal in Colorado. But then, I also think about how, for whatever reason, the Double A affiliate of the Colorado Rockies is in Connecticut and so I have that connection to them now and wouldn't be surprised to see myself in a Rockies hat one day. 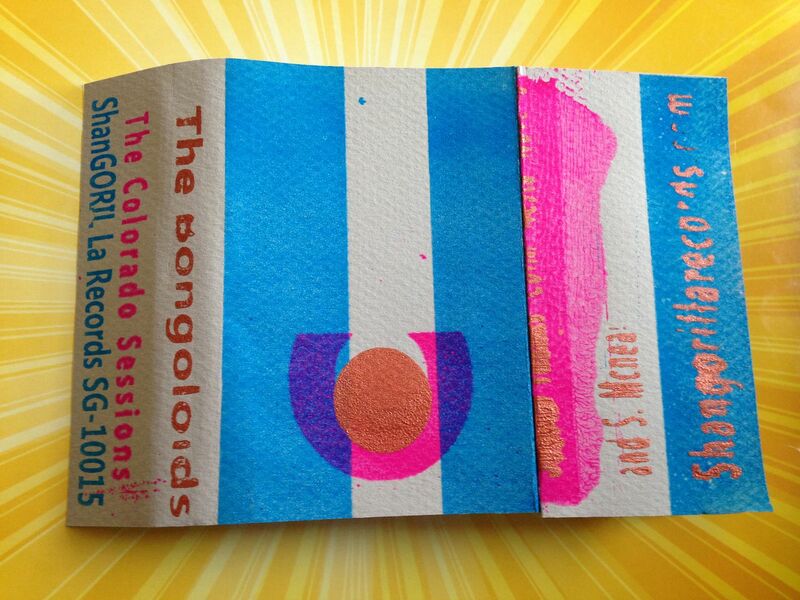 The Bongoloids begin their Colorado Sessions with this moderate rock sound with underwater vocals mixed in. I really can't explain that first song any other way, but then we get into this cool, super spy type of sound before horns come out to give us that street corner jazz feel. 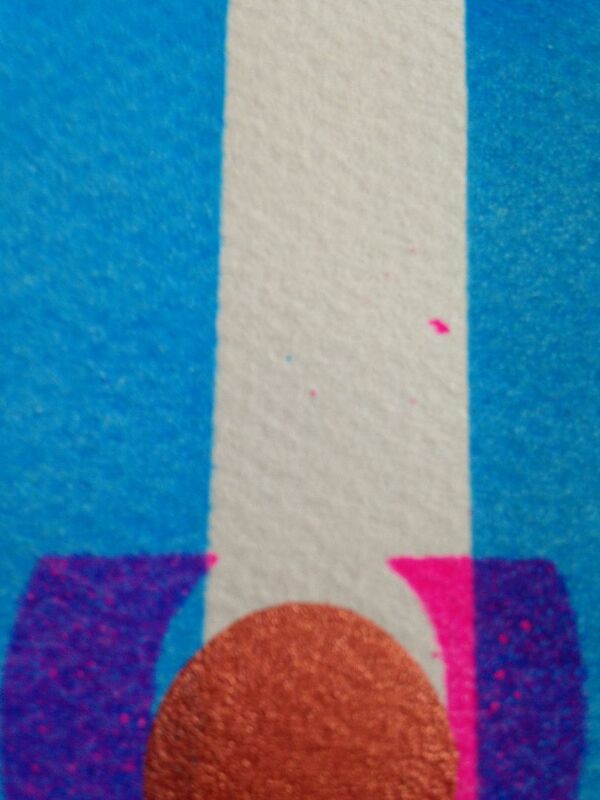 There is a jingling, and then electronics take us into a carousel ride. 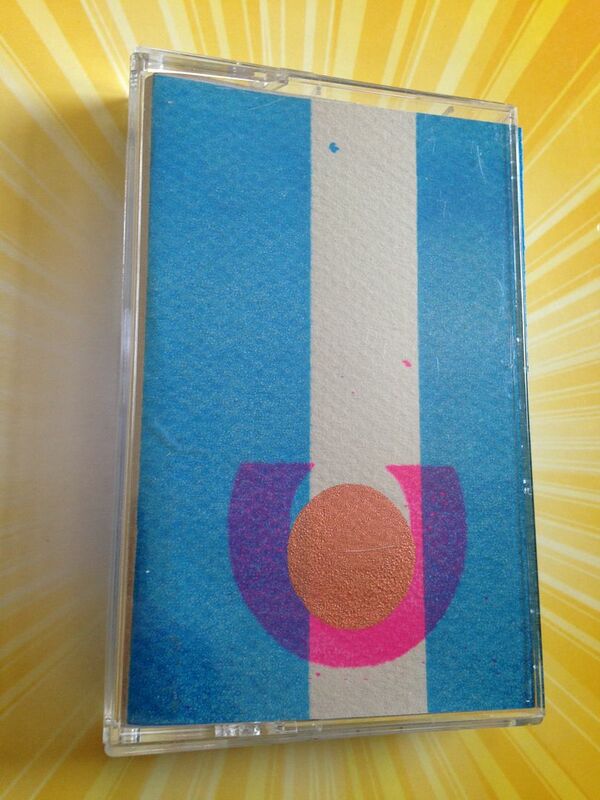 Notes begin to loop while the tambourine shakes and it feels like a desert for some reason. This brings us to some calmer sounds, which have a peaceful flow, and then weird vocals bring about what I can only call pop funk. It's not quite what you would hear on the radio, but rather a better version of that which reminds me a bit of Le Scrambled Debutante. 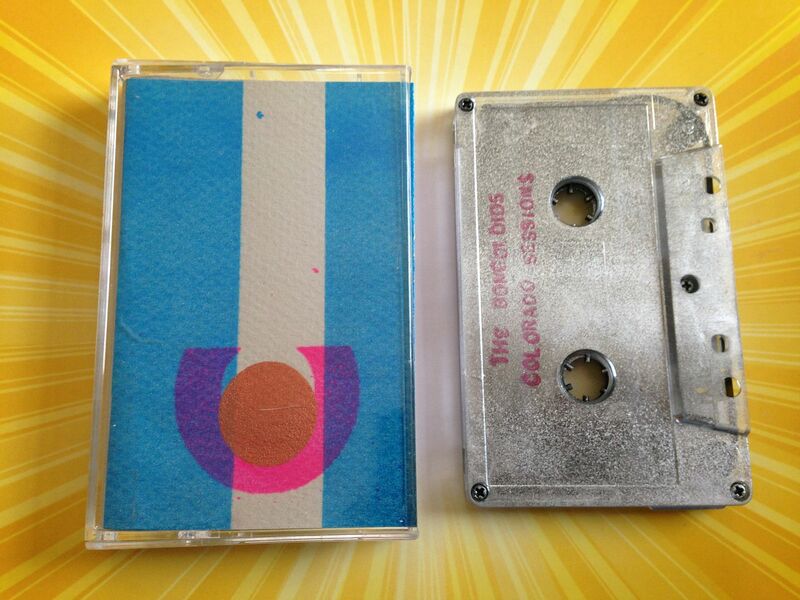 What I like most about this cassette called "Colorado Sessions" is that it has this feeling of different types of rock music combined to make these little songs feel like one big song, even though it is divided into three pieces. Recently, I was trying to make some beats with an acoustic guitar because you know how sometimes you can hear that instrumental hip-hop and then electric guitar riffs come slicing through them? I wanted to try mixing it up. Well, what I learned was that if I take maybe a minute or two of these beats and loop it, that doesn't make the music that I hear others do and pull off so much better than me. When I hear the music that I enjoy it's because these pieces are put together like patchwork and I can't make enough to put together in a similar manner. 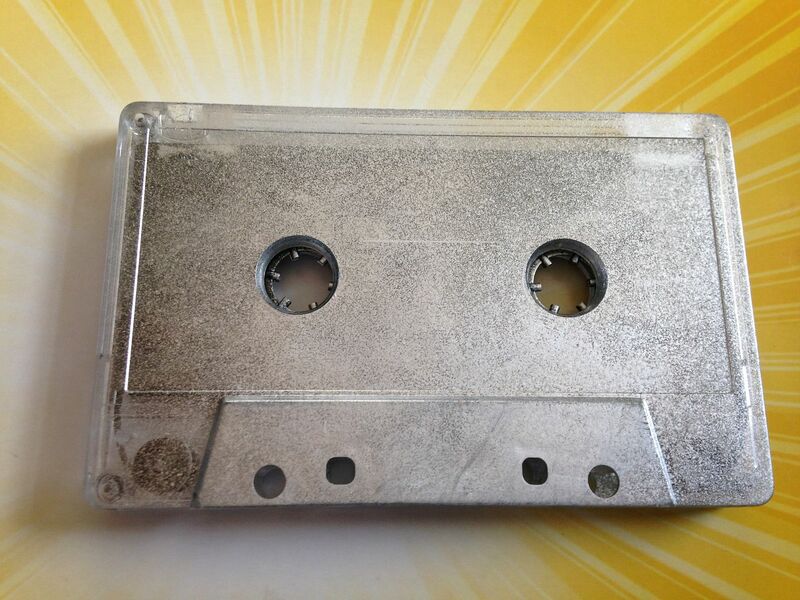 And that's how I think of this cassette with The Bongoloids, only instead of being hip-hop in its nature it is rock and it just works.